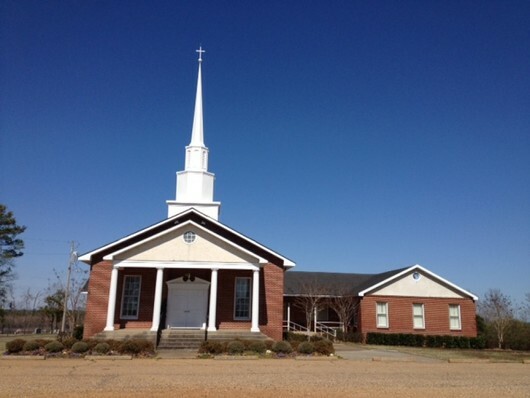 Rocky Springs Baptist Church is nestled in the rolling hills of North Louisiana. 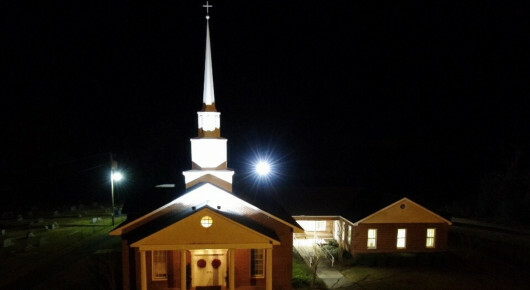 There are over 170 years of rich history behind our church with a bright future ahead of us. Community and faith best describe the warm and loving atmosphere of our church family. We have ministries to meet the spirtual needs of every age. Our preaching and teaching is centered on the Word of God. We hope you find your time spent here on our website a blessing. Feel free to browse through the various areas of our website and learn about our fellowship. If you are in our area, we would invite you to join us! PLEASE READ OUR MONTHLY NEWSLETTER FOR ALL ANNOUNCEMENTS!